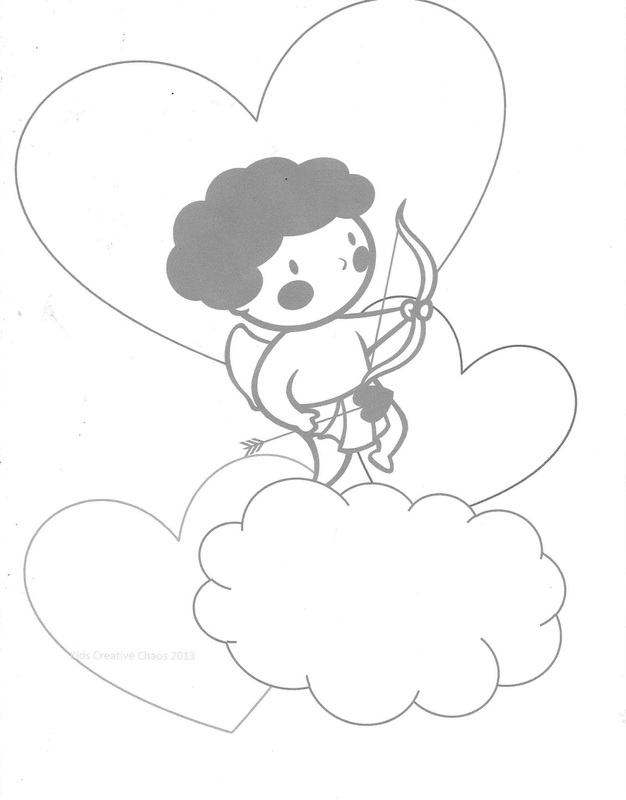 Cupid is a cute little cherub and he's going to shoot you with his arrow in this Printable Valentine Coloring Page. 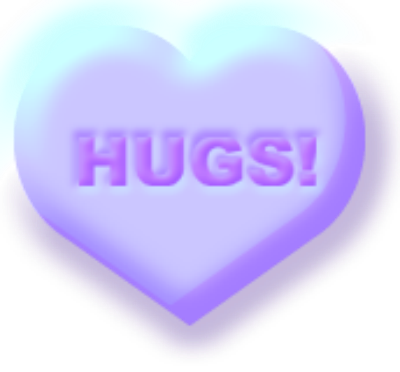 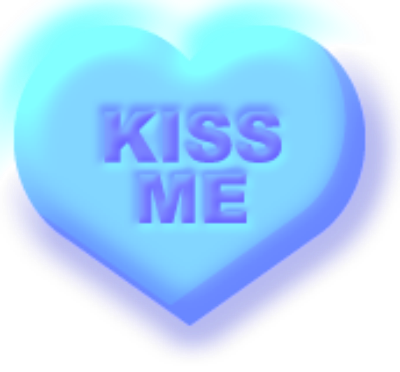 Scroll down for free printable clip art conversation hearts candy. Right click to save and print or Print Cupid Coloring Sheet PDF here. Make a Valentine Card with this Cartoon Clip Art. Be My Valentine Conversation Heart.